Studio Black is a place of creation and experimentation in architecture and its inter-disciplinary cross-fertilisation. Driven by a philosophical approach to create architecture that is pragmatic, social and convivial, Studio Black works closely with clients to create sustainable architecture that is underpinned by financial viability and the desire to improve the quality of life for all. The identity of each design evolves from the specific situation and the aspiration to reflect the user’s own image in corporate architecture. We deal in all kinds of Architectural designing from residential to commercial, hospitality, religious, industrial and healthcare. 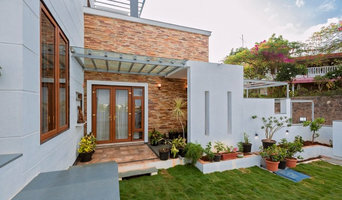 Folk Design is an Architecture, Interior & construction firm based in Chennai. Our design philosophy is based on Efficiency, Logic & Aesthetics through honest expression of materials and handmade finishes. We strive to serve for people of all social stature. Concerned at the state of building industry which is struggling to cater to the common folk, our key principle is to eliminate the fragmentation of operations and unify the process of design, craft and construction into one seamless process. Our methods of design detailing, construction and choice of materials often leads to approximately 5% to 7% savings in the total cost of the building. BuilDTecH provides a comprehensive range of services to fulfill the complete needs of our client’s that include Architectural Design, Engineering and Building Services Design, Interior Design and Construction Management. 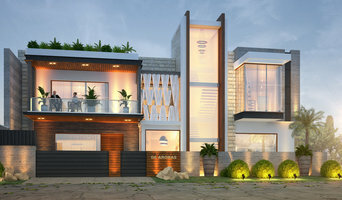 We are providing latest trends in technology, unique design, high quality visualization and innovative approach to design and project delivery at specified time. A boutique full-service architectural design firm specializing in custom residential, multi-family, small commercial, and hospitality building types. Our focus is on creating successful projects by providing the very best in architectural service and design. We take a holistic approach with each project, evaluating the needs of the individual client with the constraints of a site to determine appropriate solutions. Our services ensure that each process is unique and that client expectations are exceeded. Services include design, preparation of construction documents, and construction administration. 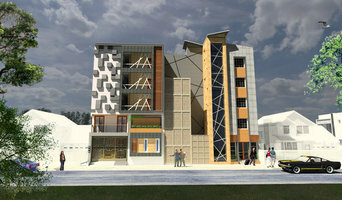 Also provide a wide variety of services including feasibility studies, architectural programming and project management. "architecture is that great living creative spirit which from generation to generation, from age to age, proceeds, persists, creates, according to the nature of man, and his circumstances as they change. that is really architecture." — frank lloyd wright, in the realm of ideas “it is about creating buildings and spaces that inspire us, that help us do our jobs, that bring us together, and that become, at their best, works of art that we can move through and live in. and in the end, that is why architecture can be considered the most democratic of art forms. "—2011, president barack obama, pritzker ceremony speech. studioADAPL envisions in “defining and giving meaning to spaces”. spaces are omnipresent … every individual, groups, system requires space to live, work and grow. 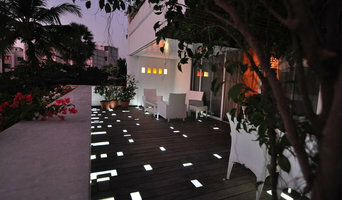 we facilitate to materialize their dream spaces making them extensions of their personality, philosophy and standards. architecture is all about what one makes of empty spaces and the beauty of the space lies in how you shape it to maximize its potential. studioADAPL approach’s towards designing is to keep it simple and functional, yet innovative and aesthetic appealing. 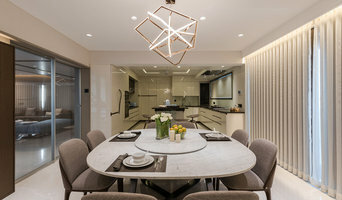 since its inception, studioADAPL has successfully completed several high end residences, retail and hospitality projects and has also been catering to a niche sector in corporate world.